Michigan climates range from temperate at the southernmost border to sub-Arctic in the Upper Peninsula. Herbs, however, are among the easiest things to grow in a Michigan garden, if you choose the right plants and pay attention to cold tolerance. Herbs that do well with cool nights and warm days are perfect for gardens in the Michigan climate. However, check both the cold hardiness of individual plant varieties and your local gardening zone to be sure the herbs you choose are suited to your area. And in some cases, you can grow herbs that are perennial in other climates, but simply become annuals in Michigan climates. There are many culinary herbs that do well in Michigan climates, both traditional and exotic. Perennial herbs are a favorite of many gardeners in northern regions because they have a natural cycle of dieback in the fall and regrowth each spring. Cool-temperature plants, like chives, and woody-stemmed herbs, like rosemary, are good bets for perennials that will return each year. Also try cooking favorites like tarragon, oregano, sage, thyme and winter savory. 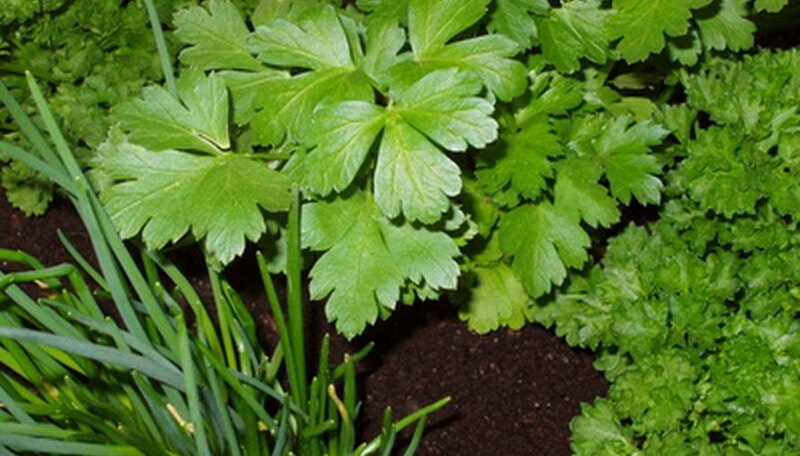 Dill, fennel, coriander, borage and anise are other herbs that do well in Michigan gardens. Several popular Southern perennial herbs can be grown readily in Michigan summers, but the fall proves too much for them and they die off, becoming an annual. A good example of this is parsley, which must be replanted every year in Michigan but would be a biennial in warmer climes. Others are annuals anywhere, but still can thrive in a northern herb garden. For instance, try basil, summer savory, lemon balm and sweet marjoram. Don’t overlook ornamental herbs that can add beauty, toughness, and sometimes serve groundcover or border purposes in your garden. Lavender is a wonderful herb to grow in Michigan climates, because of its hardiness. However, it’s slower to grow than many others, and may take a few years to really get established. Others include lemon or elfin thyme, which aren’t great for cooking but scent your garden wonderfully and are very cold tolerant. Many varieties of mint serve a double purpose as a culinary herb and a fast-spreading groundcover – but if you don’t want mint to spread, plant it in a pot, as it will take over a garden plot within a summer. Medicinal herbs like pennyroyal, echinacea, comfrey, and chamomile are good choices for Michigan gardeners as well. Pennyroyal and comfrey are especially good in contrast to warmer regions, because they can be invasive in more hospitable climates, but can be controlled more readily in colder climates like that of Michigan. Other herbs that are cold-tolerant enough for Michigan include catnip, meadowsweet, hyssop, horehound, yarrow, poppy, rue, wormwood, St. John’s wort, betony, valerian and hops.